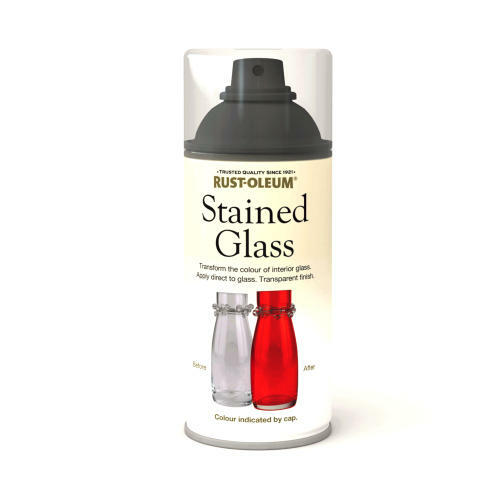 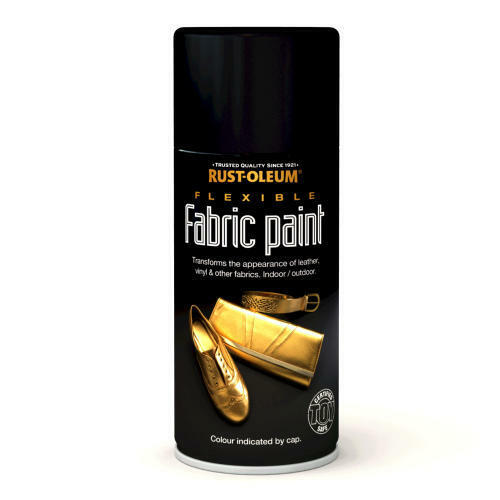 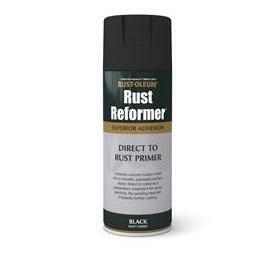 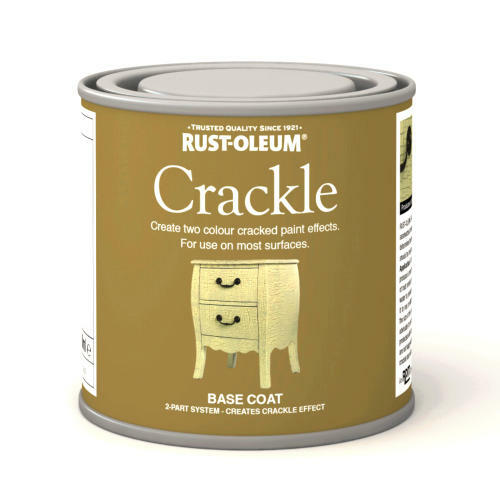 Rust Reformer can be applied directly to rusted metal to create a ready-to-paint surface without the need for sanding. 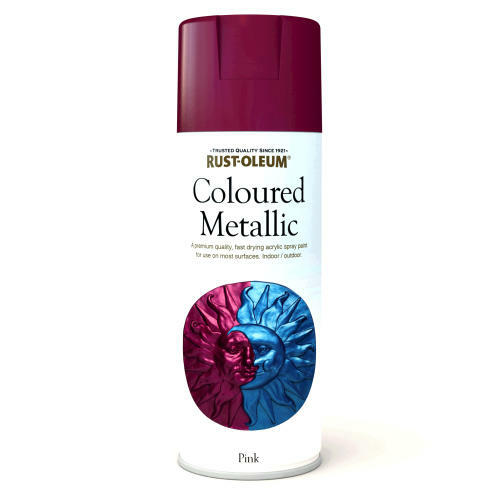 Prevents further rusting. 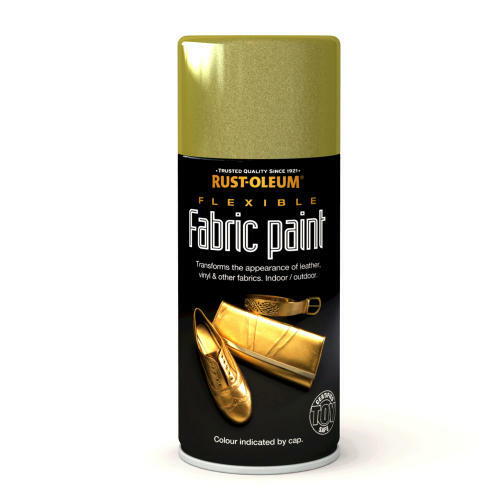 Instantly converts rust to a non-rusting surface. 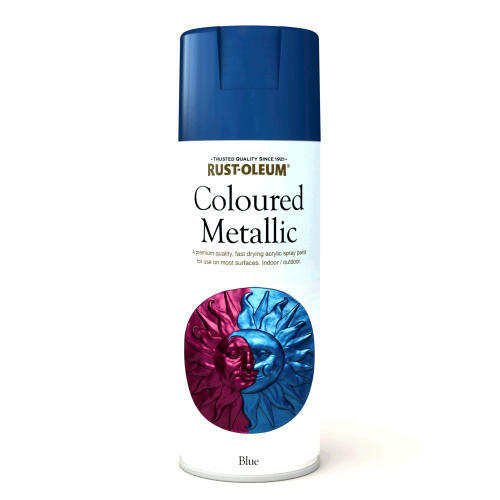 Apply to rusty metal only. 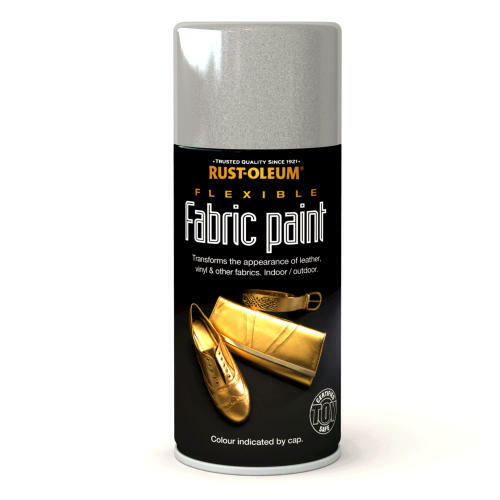 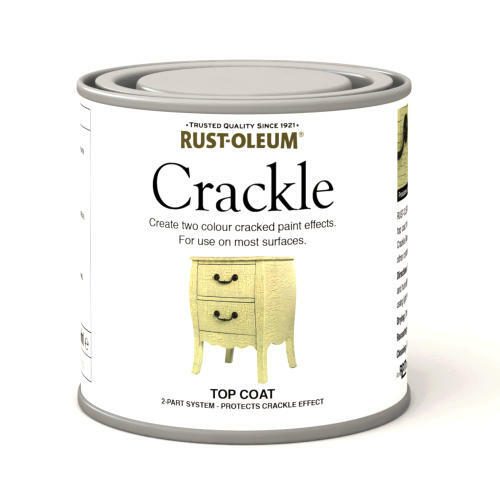 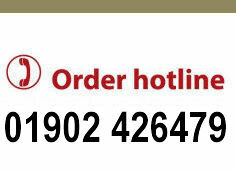 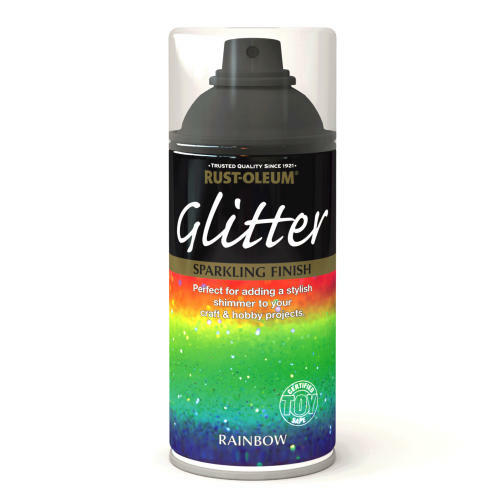 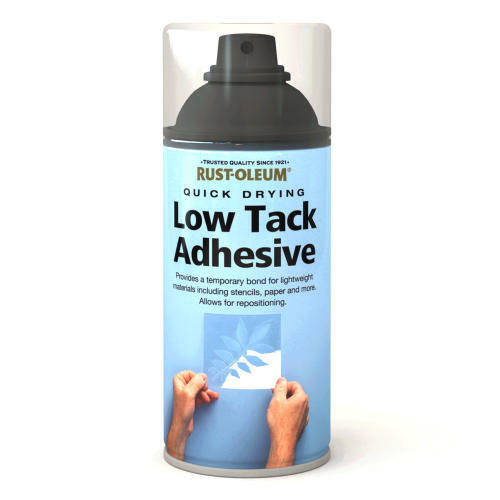 Compatible with most solvent or oil-based paints.